When you book, I will send you a client questionnaire where you can let me know your preferences for the shoot. I will also give you advice on what to wear and what to bring to the farm. Our doggies are very much part of our family so if you’d like to include your dog(s) in your session, don’t hesitate to ask! My sessions are relaxed and FUN and are much more like a farm day out than the usual stressful studio shoot. No two sessions are alike. 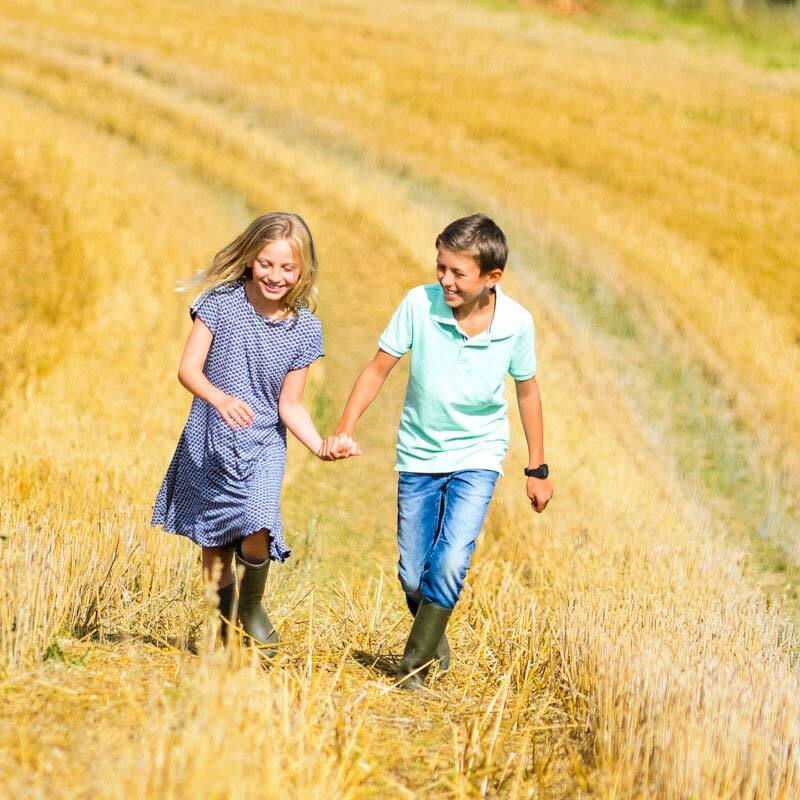 In the spring, children get to feed our pet lambs; summer is lovely with fields of hay and raspberry picking; falling leaves are the backdrop in autumn and winter brings out colourful wooly hats and if we’re lucky maybe even snow! I know you’ll be impatient to see your photos so I will post a sneak preview within a few days of your session. About two weeks later, you come back for your viewing where I will show you your photographs and my frame collections. You will receive your printed proofs and a link to your viewing gallery so you can view your images in the comfort of your home. There is no hard sell (I hate sales pressure!) and there is a 10% discount on all orders made within one week of the viewing session. This is the exciting bit! 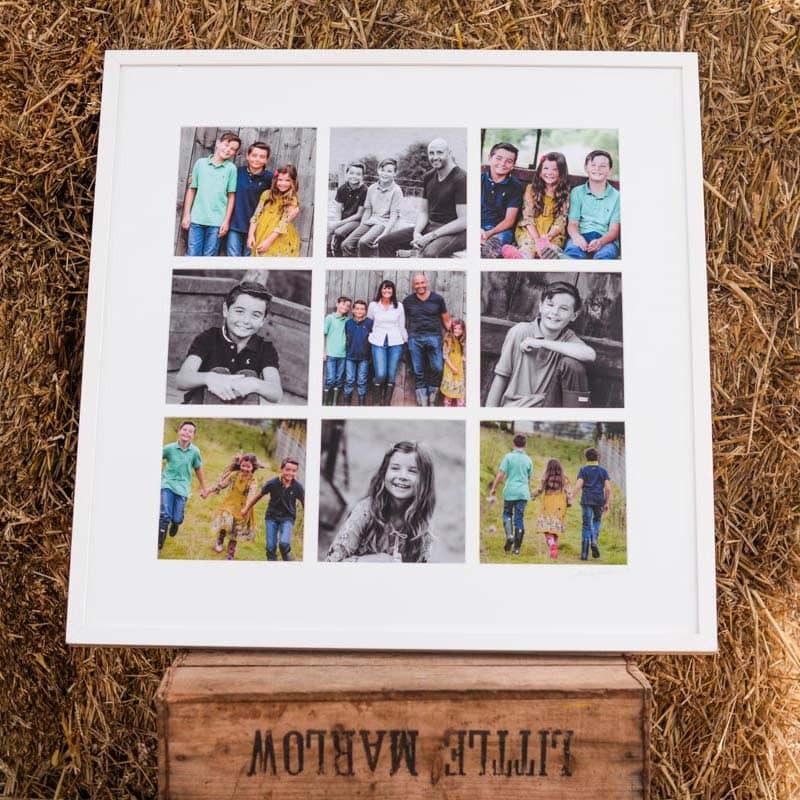 Choosing how to display your favourite photos in your home and as gifts for family and friends. I will be on hand to give you advice and create mock-ups so that you can visualise how your frames will look. My frame collections and prices are all here so that you know exactly what to expect. 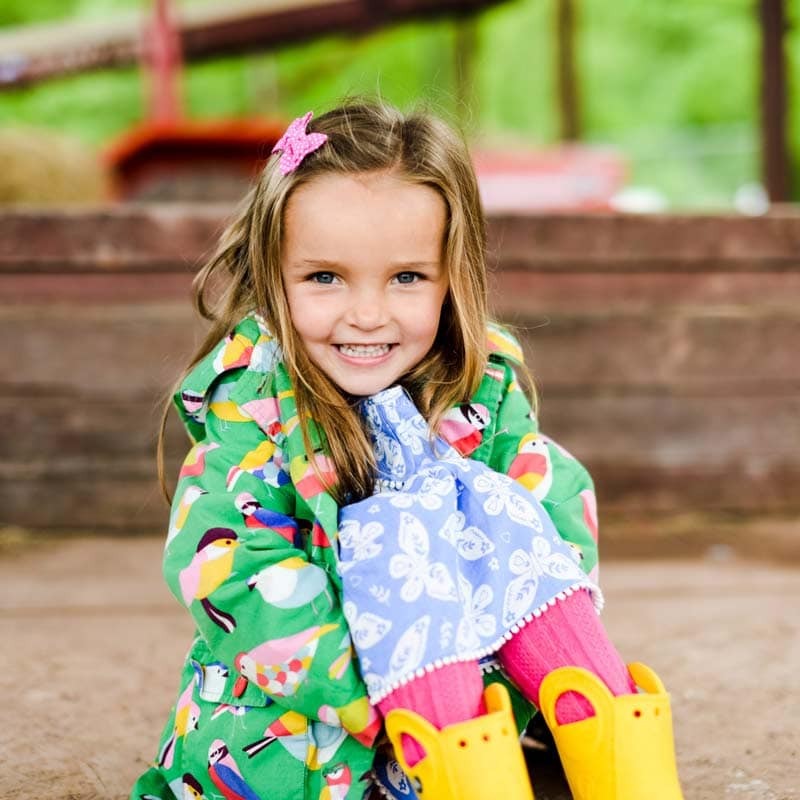 My photo sessions take place on our farm in Stanford Bridge, Worcestershire (WR6 6SG). Sessions at the location of your choice are available upon request. 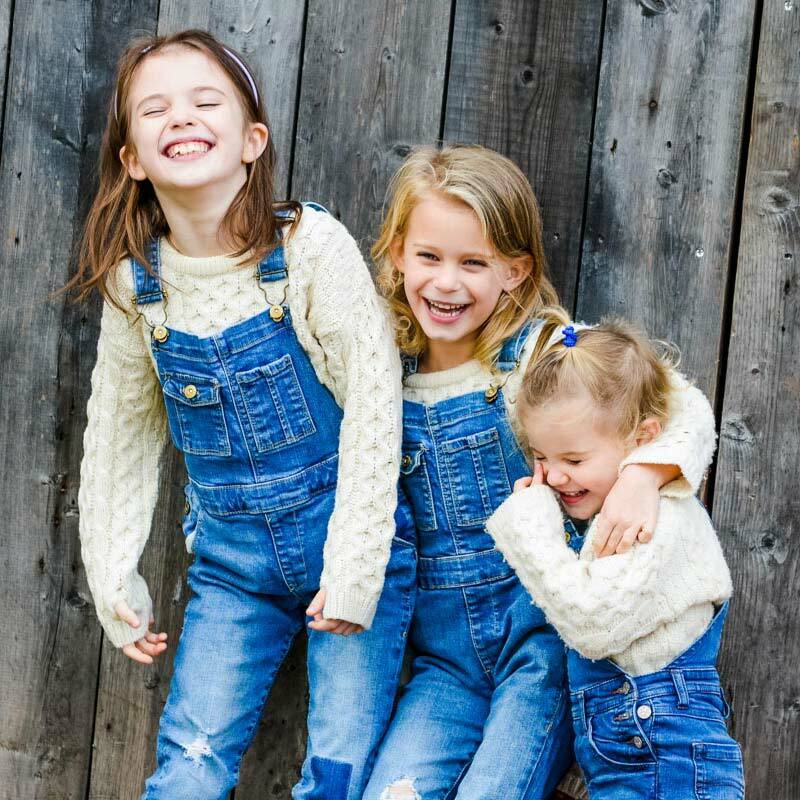 My sessions are £85 and this includes a pre-session consultation, the photo session and farm visit, a full set of printed proofs and a private online gallery. The non-refundable session fee is due at the time of booking and secures your session date. You should allow around two hours for your farm photo session. This gives me time to get to know you and your family, helps everyone relax and gives you plenty of time to enjoy your visit to the farm. For group sessions, clothing should be coordinated. For adults, jeans with a white, black or neutral top is always a good option. For children, whatever colours you think suit them best is generally what looks best in photos! Do bring different outfits and we can choose together on the day. And don’t forget your wellies! The Dutch Barn is my studio so a little rain doesn’t matter. If the weather is really dreadful or if you cannot make it due to illness or other reason, I will happily reschedule your session, subject to availability of course. Our dogs are very much part of our family so if you’d like to include your dog(s) in your session, don’t hesitate to ask! I am available for headshots and PR photography. Clients include Anja Potze Fine Jewellery, Hewett Recruitment, The Walnut Tree Inn, The Glasshouse, Malvern St James, Visit Worcester and Worcestershire Life.